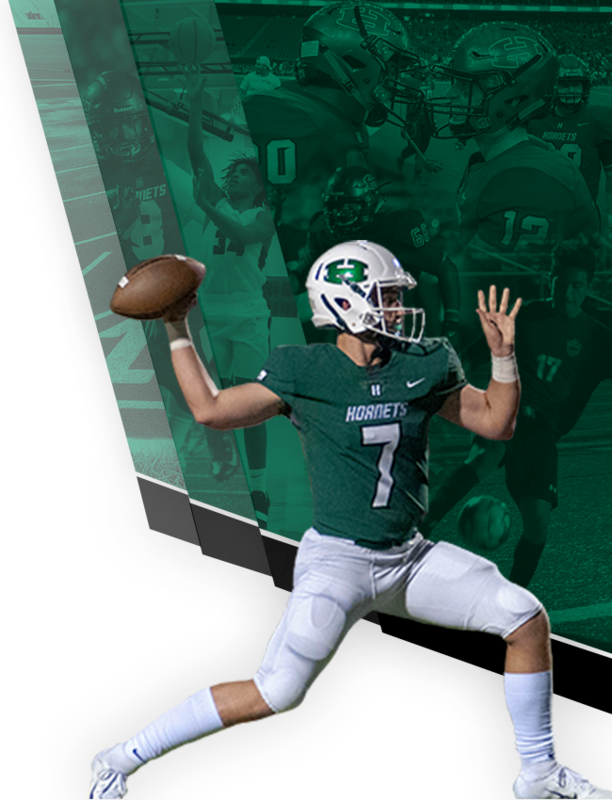 Hornets News · Feb 4 Hornet Football Signing Day Ceremony! 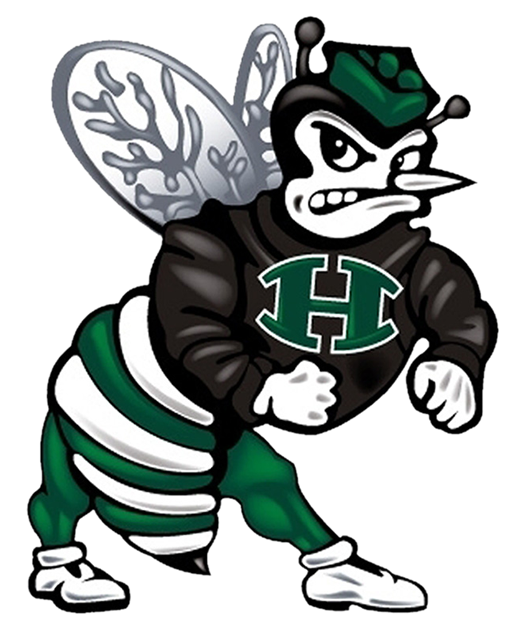 Wednesday, February 6, Athletics will be hosting a signing day ceremony for five (5) Hornet Football players! 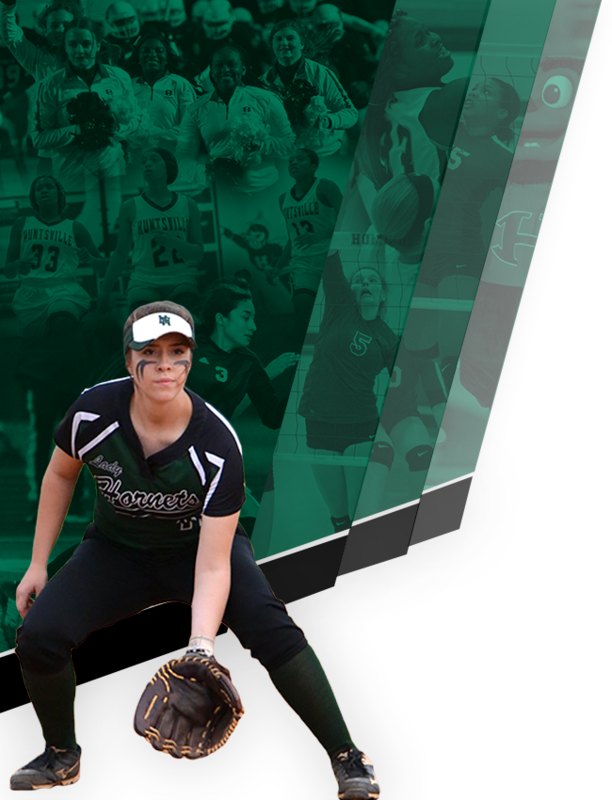 The event will start at 8:00 am followed by a meet and greet with light refreshments. The following young men have committed to further their academic career as well as play football at the collegiate level.